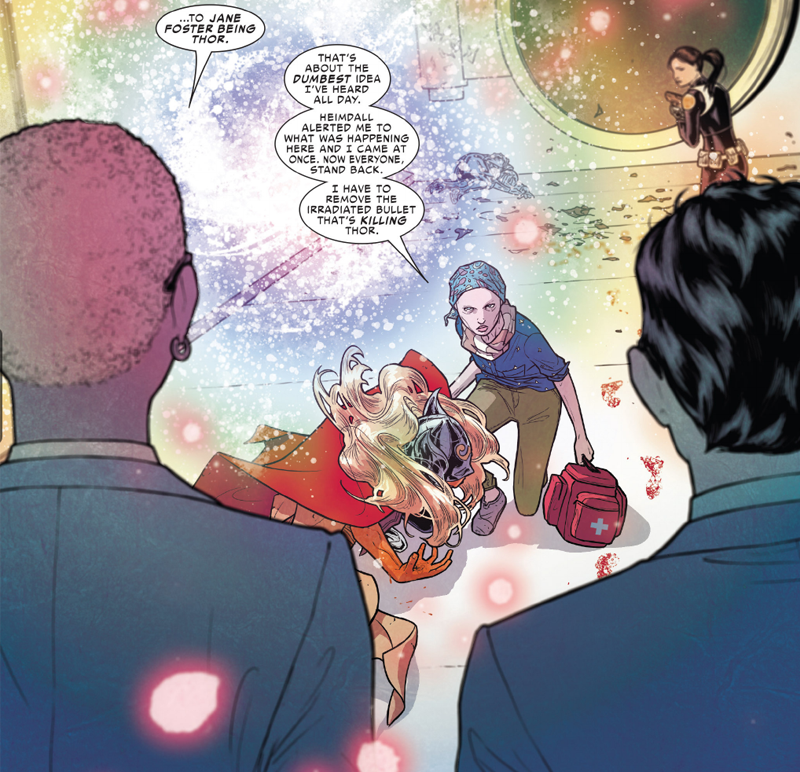 In this week's issue of The Mighty Thor, Thor's trusty hammer gets to do something totally strange, and unlike anything we've seen it do in a long time. But while people are freaking out about this strange "new power," it's not really new. 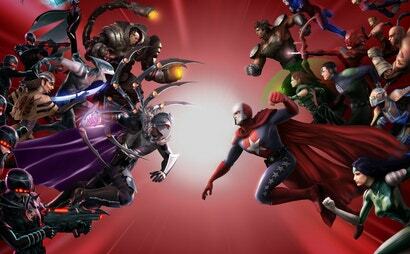 It's more of a mix of some weird and wonderful things the hammer's done in the past. Russell Dauterman and Matthew Wilson's art in this book is so goddamn great. Lately in The Mighty Thor, Jane Foster has been close to having her identity as the God of Thunder exposed by SHIELD agents. As things came to a head with Thor taking a poisoned magical bullet in The Mighty Thor #10, it seemed like Jane was doomed to be revealed as Thor... until Jane Foster showed up to treat Thor's wounds, baffling SHIELD. At first, even Thor (who is of course, Jane, underneath all that armour and enchantment) was confused about Other Jane's presence — and how she could psychically see through Jane's eyes or transfer information like, say, what surgery she'd need to perform to extract a bullet from a god's arm. 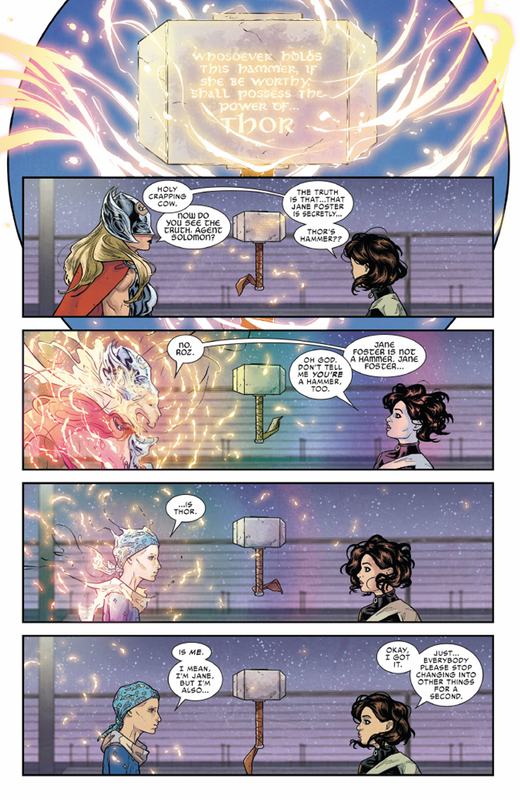 Eventually, when Thor and the day are saved, it's revealed how Jane could be in two places at once: In an act that required unthinkable energy, Mjolnir itself transformed itself into an avatar of Jane Foster, keeping her identity safe and saving Thor's life in the process. According to the hammer, it only did so because Jane was worthy of it using such power. 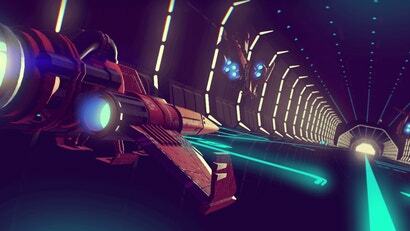 Naturally, that's led to a lot of speculation. Is Jane Foster really Thor, or is she really, somehow, Mjolnir? Is Mjolnir sentient? 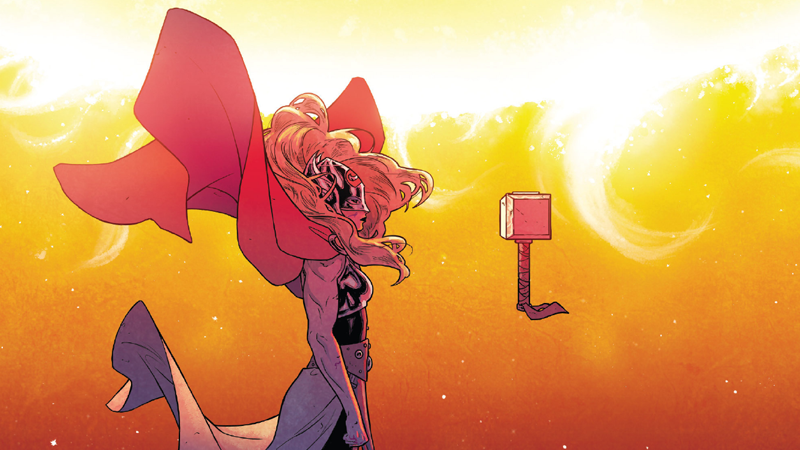 The series promises to tell the "Untold Origin of Mjolnir" in its next issue on the final page, when Jane grabs the hammer and suddenly vanishes in a flash of lightning. So there's always a chance writer Jason Aaron could reveal more details on how Mjolnir could transform itself between weapon and woman. 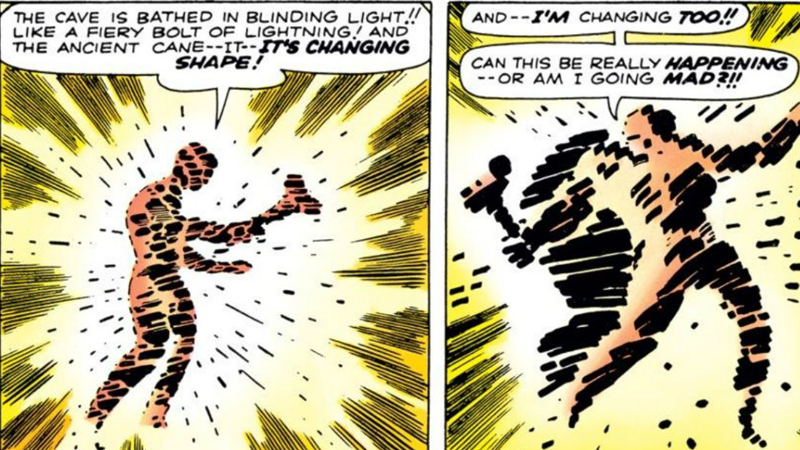 The enchantment power has been taken and given to Mjolnir a few times in its history, but it's clear from Jane's usual transformations that it has that ability now. Why not cast it on itself? 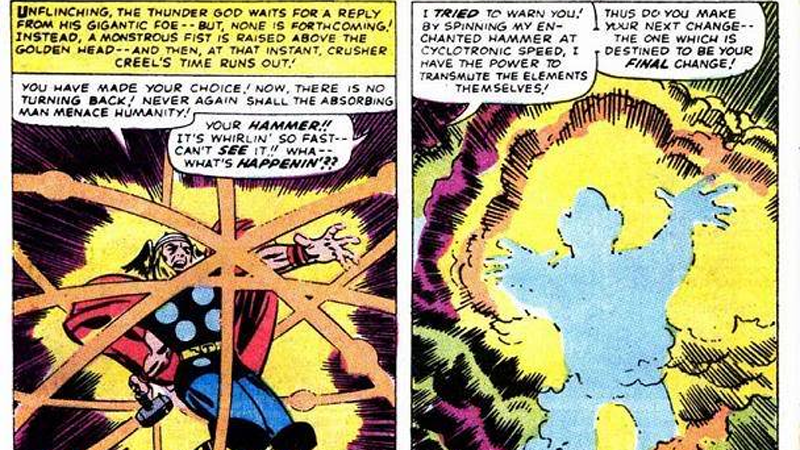 Add in the fact that Thor's also frequently used the hammer to send psychic messages across the realms, and well, suddenly, you have a hammer that could ostensibly, given enough power, whip itself up into a facsimile of Jane Foster for a short period of time as some sort of psychically-linked avatar*. Jason Aaron knows a lot about Mjolnir that we don't — he told me as much during his research about the different hammers of the comics for his upcoming companion series, The Unworthy Thor — so there's always a good chance that this is a callback to some of these older, lesser known abilities of Thor's iconic weapon. It'd certainly make a lot of sense. Did they ever actually say what made the original Thor unworthy of wielding his hammer?